Are you looking for a REAL (in person) instructor to help you understand how to navigate through WordPress? Learn WordPress with our hands-on training. 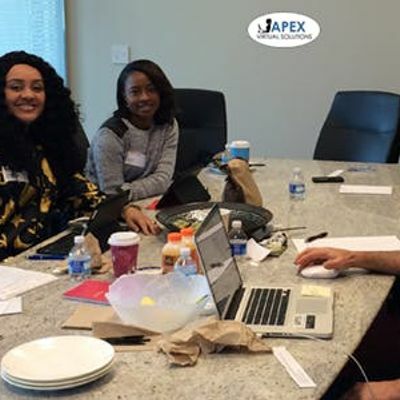 Our WordPress classes are task-based and focus on real-world scenarios and challenges individuals face in their day to day dealings with the platform. Our experts have been designing and creating websites using the WordPress platform since 2005. We would love to have you in our next workshop. Come out and have fun while learning! Which Plugins your website needs? 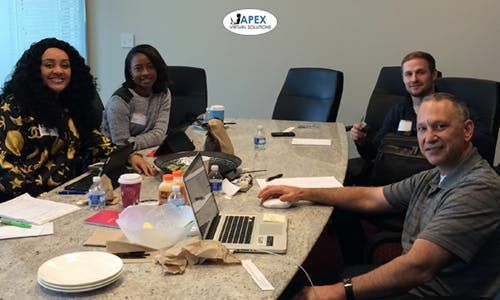 During this portion of the course, attendants get to ask questions that are specific to the WordPress platform and plugins. Find out how to get access to our free online WordPress resources. Our online resources include video tutorials, training pdfs and image references. All attendants will need to bring a laptop computer. 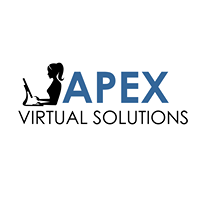 Internet access will be provided by Apex Virtual Solutions. Basic internet knowledge is required to get the best experience from the training.